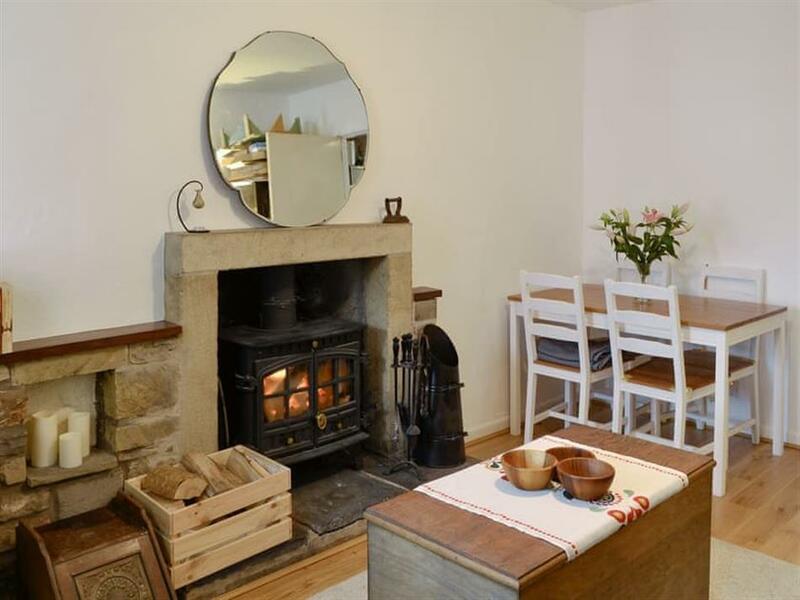 Three Rivers Cottage in Ingleton, near Kirkby Lonsdale, Yorkshire sleeps 4 people. Three Rivers Cottage near Kirkby Lonsdale is tucked away in the square of this pretty little village. 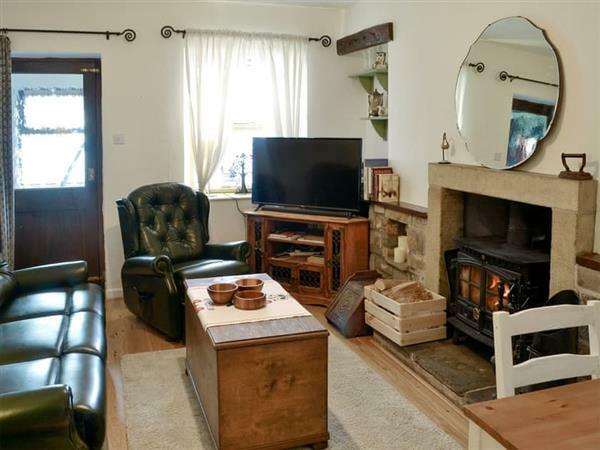 This lovely, end-terrace stone cottage is ideal for couples and has a cosy wood burner, a modern kitchen and upstairs the main bedroom overlooks the square. From Three Rivers Cottage you can enjoy walks and cycle routes right from your doorstep. Follow the Ingleton Waterfall Trail, heading through the stunning National Park to Hawes, deep in Dales country, or even head across to the Lake District. There really is something for everyone to enjoy in this beautiful location. You will find the beach 20 miles from Three Rivers Cottage near Kirkby Lonsdale. With the shop, pub and restaurant 50 yards from Three Rivers Cottage. Living/dining room: With wood burner, 42 Freeview Smart TV and sound bar. Kitchen: With electric oven, electric hob, microwave, fridge/freezer, dishwasher and wash/dryer. Central heating from wood burner, electric heaters, electricity, bed linen, towels and Wi-Fi included. Initial logs for wood burner included. Welcome pack. Sitting-out area with bench. On road parking. No smoking Holidays at Three Rivers Cottage run from Friday to Friday. Pets allowed at Three Rivers Cottage. For a better idea of where Three Rivers Cottage is, you can see Three Rivers Cottage on the map below. Three Rivers Cottage is in North Yorkshire; should you be on the lookout for a special offer, you can find all the special offers in North Yorkshire. It's always worth checking to see what is on offer at the moment. Do you want to holiday near Three Rivers Cottage (UK11171), you can see other cottages within 25 miles of Three Rivers Cottage; have a look to find your perfect holiday location.